Description: No date (circa 2000). A fictional story of a shepherd boy in the Slovakian village of Raschowo. The author herself lived and ran an orphanage in this village and even had been visited by the notable evangelist Friedrich Wilhelm Baedeker. Features color illustrations. 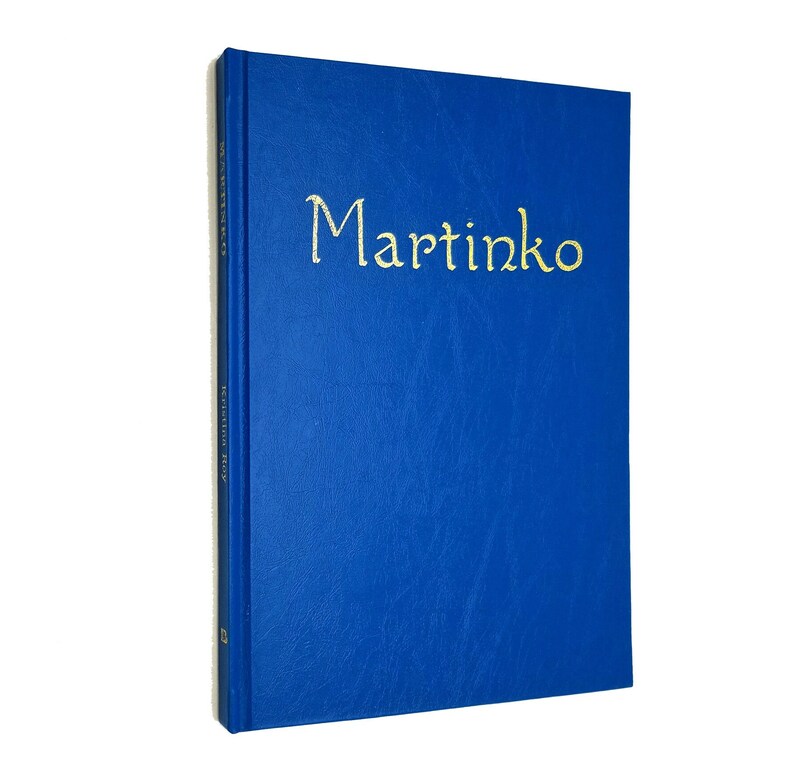 Martinko was orphaned as a baby and raised by a family in a small Slovak town. He became a shepherd watching and caring for the town's livestock. 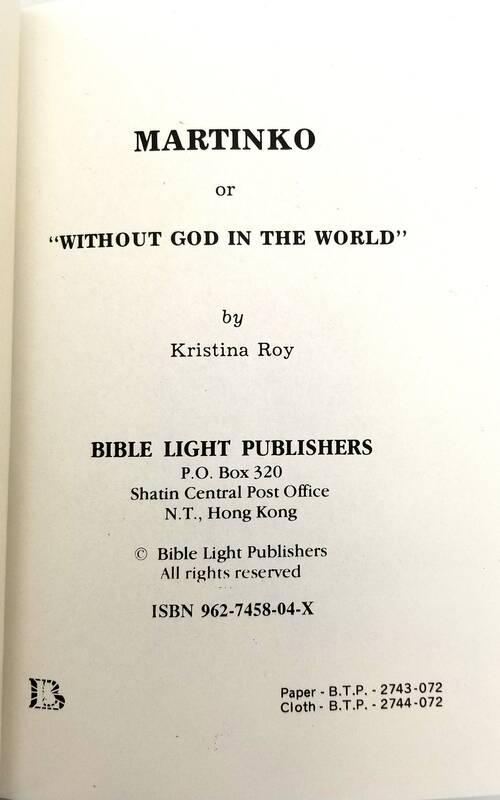 Having never gone to school, Martinko never learned about God. 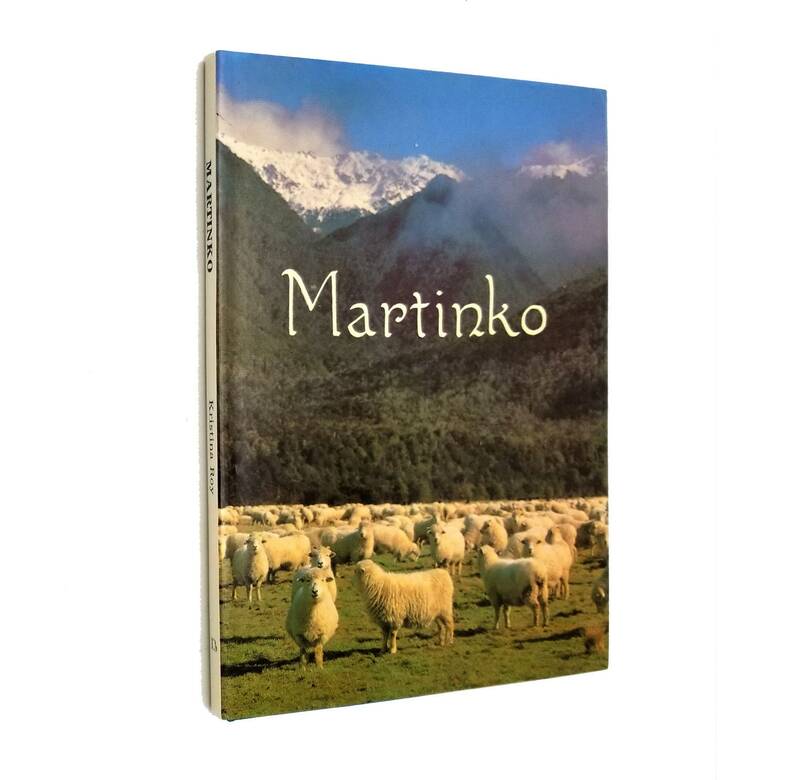 Then one day a stranger come by and teaches Martinko all about the Good Shepherd and changes Martinko's life forever. Size: 7.25 x 5 inches.